Edwardian mansion built by Senator George Taylor Fulford in 1899-1901. Interior is richly decorated with tapestries, paintings, statuary and ceramics. Rooms not available for weddings however there are photoshoot areas. Rooms can be booked for other events and meetings. 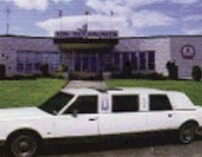 Fuzion Banquets is a "Boutique" banquet hall. 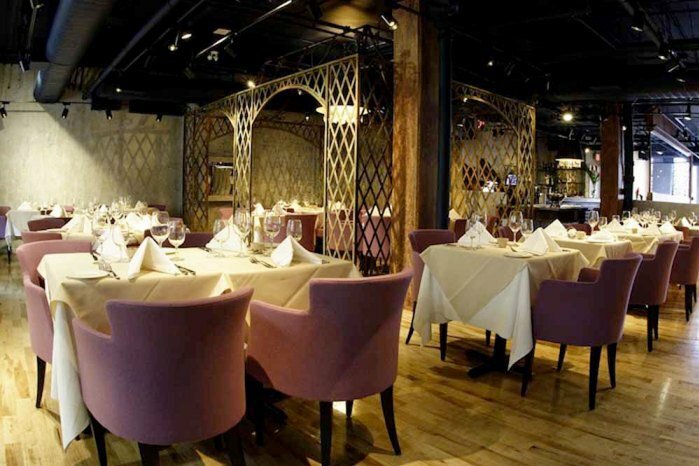 Our menus span across multiple cuisines such as Italian, French, Continental, Oriental, West Indian and Indian. We have 40 service options, over 37 linen colors available, and much, much more. Offers three catering options: hall only (no kitchen); kitchen with outside caterer; and full catering service. 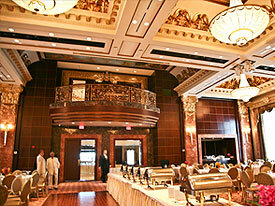 Accommodates up to 500 guests. Our facilities can accommodate functions of 80 - 600 guests. Each room has its own entrance, lobby, coat check, washroom and bar area. Our elegant bridal suite includes a full bathroom with shower, full kitchen, and a lounge area for you and your bridal party to enjoy. Tantalize your guests with cuisine specifically tailored to celebrate the feel and look of your wedding. Setting the scene for the day that will forever remain in your heart is our pleasure and passion. 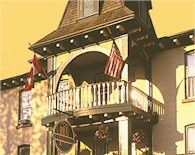 Historic inn built in 1896 on St. Lawrence River. Indoor or outdoor ceremonies can be held. Garden or river backdrops for photography. 53 guest rooms available, including honeymoon suite. Private event bookings will be available. George Restaurant offers the ultimate seasonal cuisine for your guests. Serving weddings from 10-110 in our private rooms and private outdoor courtyard, your guests will be awed by Chef Loseto's innovative and critically-acclaimed "Toronto Cuisine". Choose from the same menu rated as extraordinary by the 2009/2010 Zagat International Guide "World's Best Restaurants". 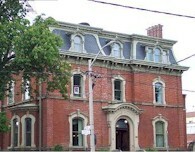 Built in 1876 by Senator George Brown, Father of Confederation and founder of the Globe newspaper. Interior features crystal chandeliers, marble and ebony fireplaces, intricate flooring and mahogany panelling. Has list of exclusive caterers. 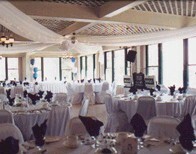 Housed in La Salle Park Pavilion overlooking Lake Ontario. Offers three wedding packages. In-house catering available. Wheelchair access. 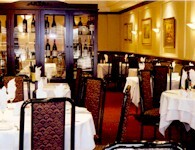 Italian restaurant can accommodate private banquets of up to 100 guests. Range of set menus available. Planning consultants on staff. Our extraordinary landmark building offers two floors of multi-functional event spaces that can be rented individually or in combination to suit groups of up to 500 guests. Whether you are planning a private party, corporate event, performance or exhibition, bring your idea to us. We’ll help to make it happen. 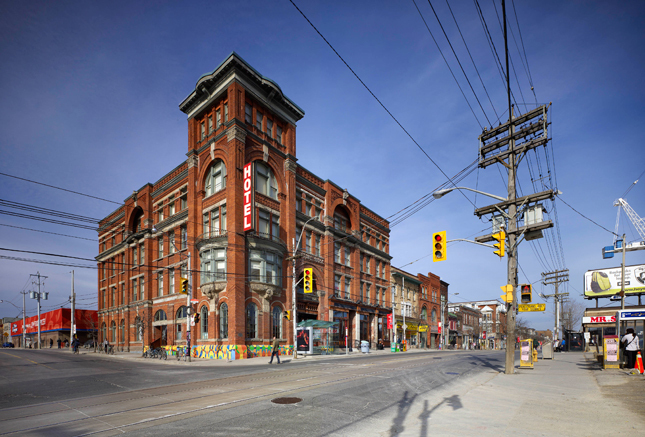 The Gladstone specializes in flexibility and creativity. Located in historic 1927 estate home. 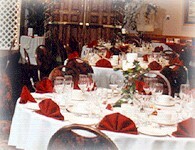 Wedding parties have exclusive use of function rooms. Covered patio available for ceremonies. Established in 1987. Wedding coordinators on staff. In-house catering. 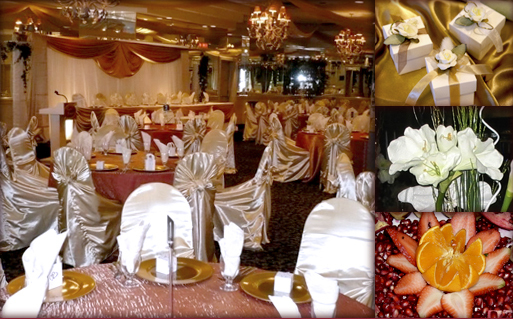 Grand Baccus Banquet and Conference Centre welcomes you to their beautiful North East Toronto destination for weddings, banquets and business events. 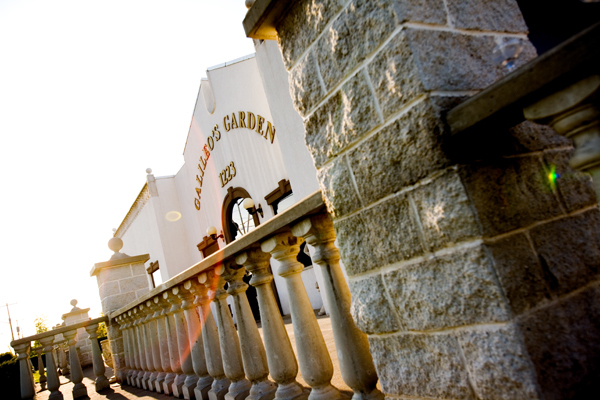 With 16,627 square feet on 3.25 acres of landscaped grounds, the elegantly decorated Grand Baccus offers a world of possibilities for your personal and business special event needs. Our experienced, professional staff will ensure you receive truly personalized service, giving your guests the attention that they deserve. Includes two halls for 220 guests in Swiss-style chalet. 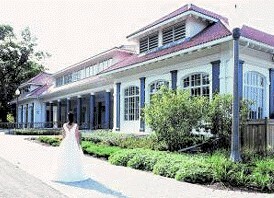 Offers five wedding packages. European cuisine. Whether planning your fairy tale wedding, a team building event or corporate convention, the Grand Empire will cater to your unique needs, and make your event both memorable and revered. Avant Garde meets Luxury in Toronto’s newly renovated event boutique. 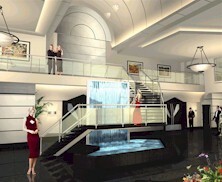 Sophisticated and contemporary, The Grand Luxe Event Boutique features over 6,000ft of event space. 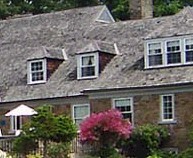 Georgian-style manor built in 1936. Has formal gardens with fountains. Private drssing room for brides. Air conditioned. Casual or formal occasions possible. Onsite catering available. Club does not provide flowers, decorations, wedding cakes, entertainment, etc. but has list of recommended vendors.